100% original and delicious recipes, designed and tested in an ordinary kitchen. 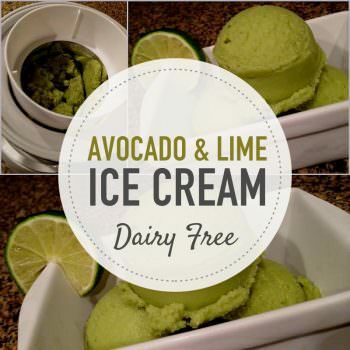 This dairy free avocado and lime ice cream is a much healthier alternative to traditional ice cream but equally as delicious. 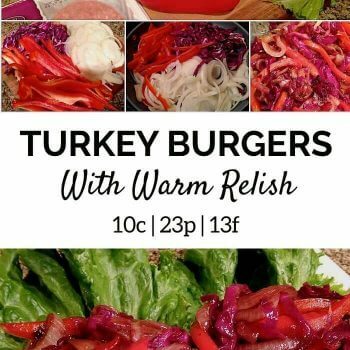 See the easy recipe here. 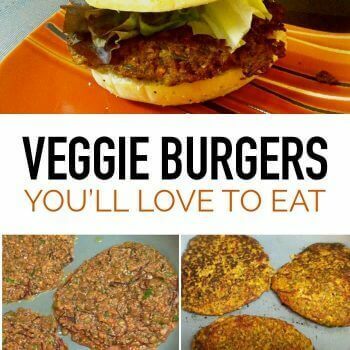 My favorite veggie burger recipe that's packed with nutrition yet delicious. Includes step by step instructions as well as photos. 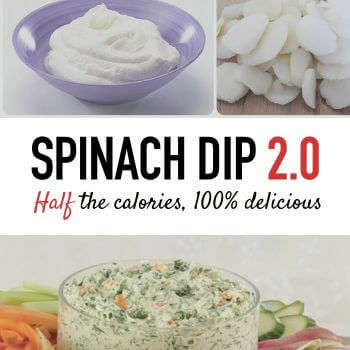 Spinach dip is one of my favorite appetizers. Despite the spinach, it is loaded with saturated fat and calories. 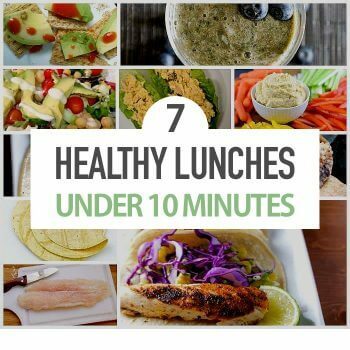 Try my easy, healthier version instead. 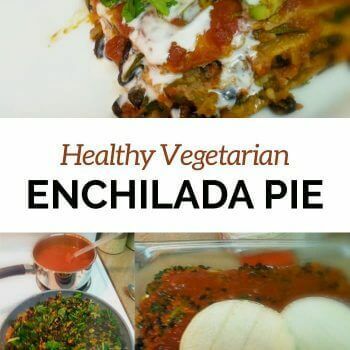 A healthy vegetarian enchilada pie recipe that is much lower in calories than traditional enchiladas and much higher in nutrition, but just as yummy. 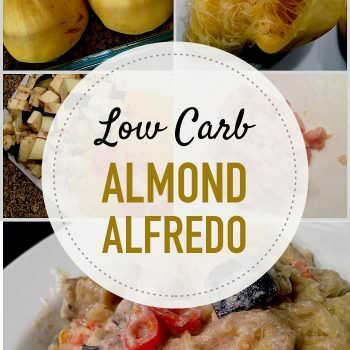 Using almonds instead of cream and squash instead of pasta, my creamy Alfredo tastes amazing, saves calories, and adds nutrition. Here's how to make it. Delicious Eggplant Parmesan Minus 470 Calories! Healthy eggplant parmesan step by step recipe with photos. 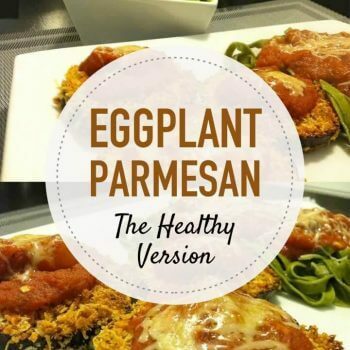 This is a low calorie but delicious alternative to traditional eggplant parmesan. Ground turkey is a tasty way to up your protein intake, but reduce the fat amount usually found in ground beef. 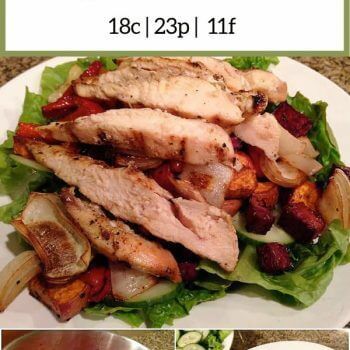 Here's a great recipe for 1/2 the calories. My roasted veggie salad is pretty easy to make and a hearty meal that will keep you satisfied for hours, all the while being packed with great nutrition. 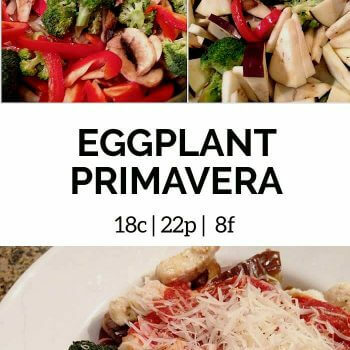 My eggplant primavera recipe is perfect when time is of the essence, but you still want a healthy dinner. It's a lower calorie version of pasta primavera.